Welcome to East Memphis! This beautiful region of Memphis is one of the most prime locations to stay at during a trip away! East Memphis is home to many scenic parks, exquisite restaurants, fun attractions and convenient shopping centers! Some of the largest, most elegant properties in all of Memphis come from East Memphis, so treat yourself! As for activities, you’ll never run out of things to do. There are 6 local parks just in the area itself, a few of our favorites are Avon, Sea Isle, and the Memphis Botanic Garden which is at Audubon Park! There is also an abundance of shopping centers such as Laurelwood Shopping Center, Oak Court Mall, Poplar Plaza and even 3 more! When it comes to dining in this area, you’re in great hands. East Memphis is also home to a vast amount of fantastic eats. A couple spots you must try are the award-winning Huey’s or Folk’s Folly! Stop in for what has been voted the “best burger” in Memphis since 1984! You don’t want to miss out on all of these opportunities, so come to stay in East Memphis in an elegant southern style vacation home! 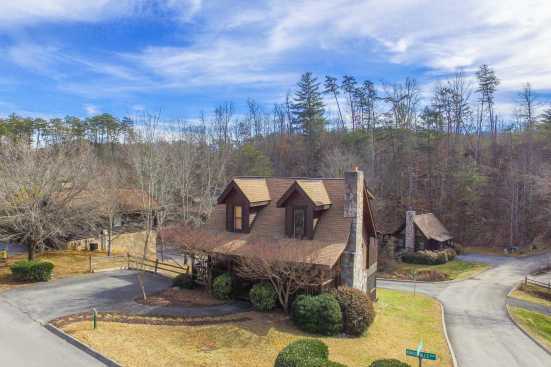 Smoky Mountains by Owners wants you to be able to make the most of your trip this year, so book online with one of our amazing vacation rental properties today and start planning the trip of a lifetime!